Weighing 7lbs 7oz and 20 inches long! 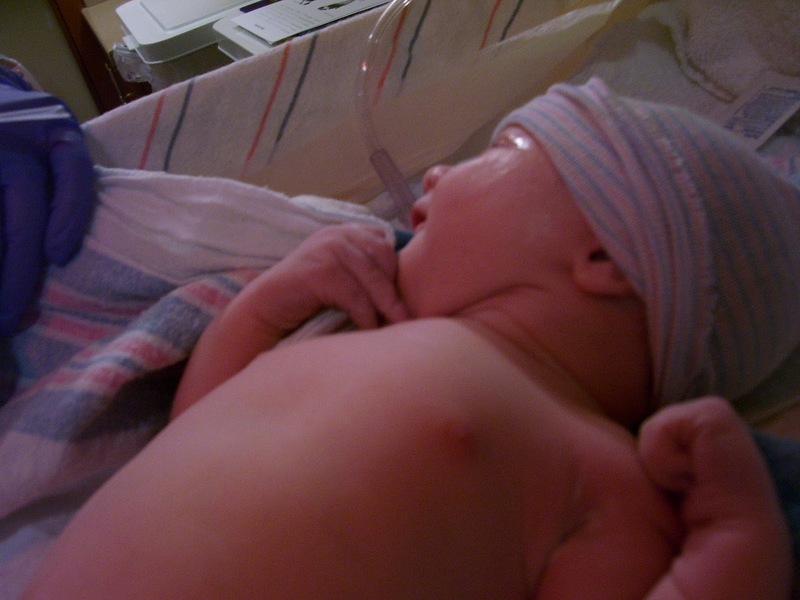 Moments after she was born! First family picture of the THREE of us! 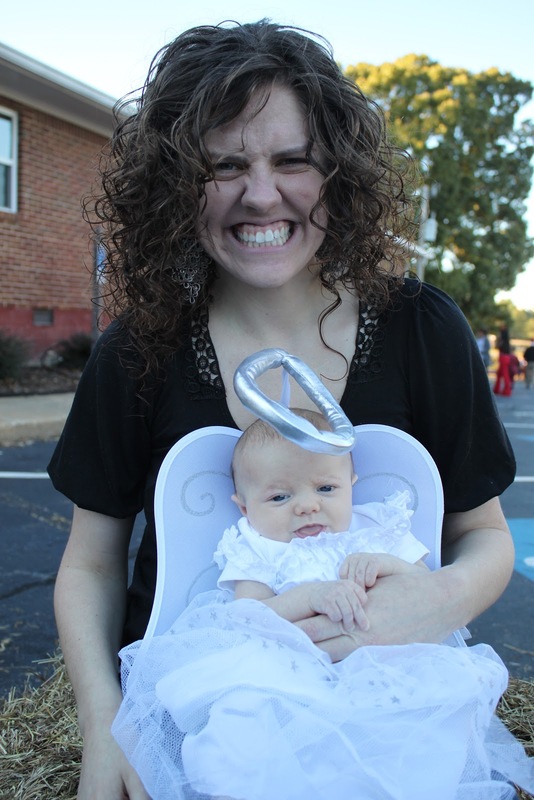 Ella dressed up as an angel at her first Fall Festival! 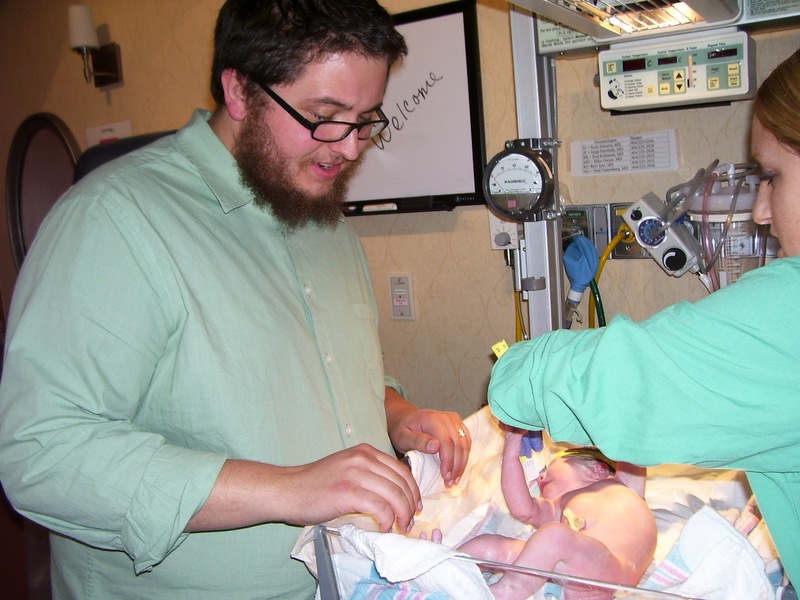 So, my child has been born over 2 months ago and I have yet to write a blog. BUT, we can go ahead and chalk that up to just having a child 2 months ago, hehe. 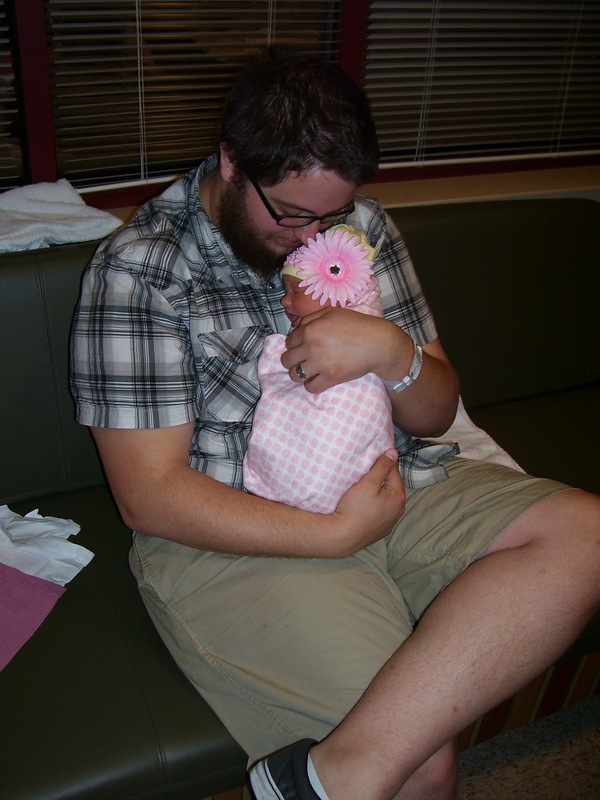 There is a little girl sleeping quietly in her crib upstairs while I type this blog. 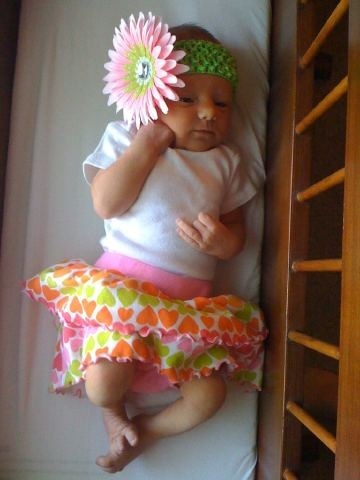 To her parents, she is absolutely perfect and is completely surrounded in all things pink. There is a precious baby girl snoozing away and has no idea how much her parents petitioned the Lord in prayer for her. She’s sleeping all cozy and tucked in her swaddle, while her mommy fights back tears in writing a blog to declare God’s goodness and faithfulness in the blessing that is her. We have so loved getting to know this little girl and how easily she can confuse John and I, haha. We do have a bit of a crier on our hands, which just shows me that she is probably going to be a non-stop talker when she reaches that stage of life! Her poor daddy, two non-stop talking females under the same roof. We are so thankful for this baby! The last year was a season in life of uncertainty as to whether we would ever get to hold a baby. And, we are very grateful to the Lord that He has given us a precious baby in heaven and a beautiful baby girl to hold this side of heaven. The verse at the top of this post was one I prayed and prayed before getting pregnant with Ella and all through the pregnancy. It is now hanging over her crib as reminder to us that she is forever lent to the Lord and that He answered our cries for a healthy, beautiful baby. I do plan to actually keep up with the blog now! So, look for more tidbits about our precious baby in the coming days and weeks!! ← Wait, Wait, and Wait A Little More! 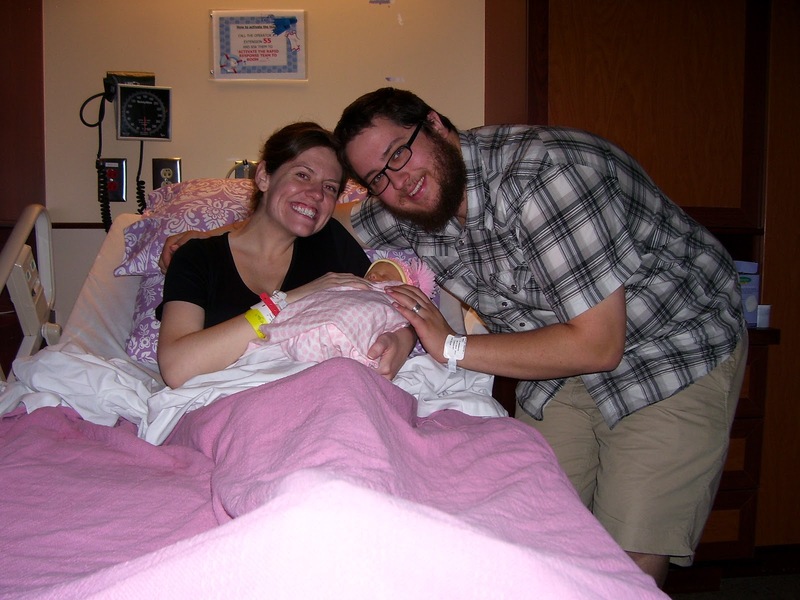 We are SOOOO excited to see the blog about Ella's arrival!!!! We can't wait to see more every time you have the time to post!!!! Thank you so much for doing this blog, Jen!!! You are an amazing communicator!!! 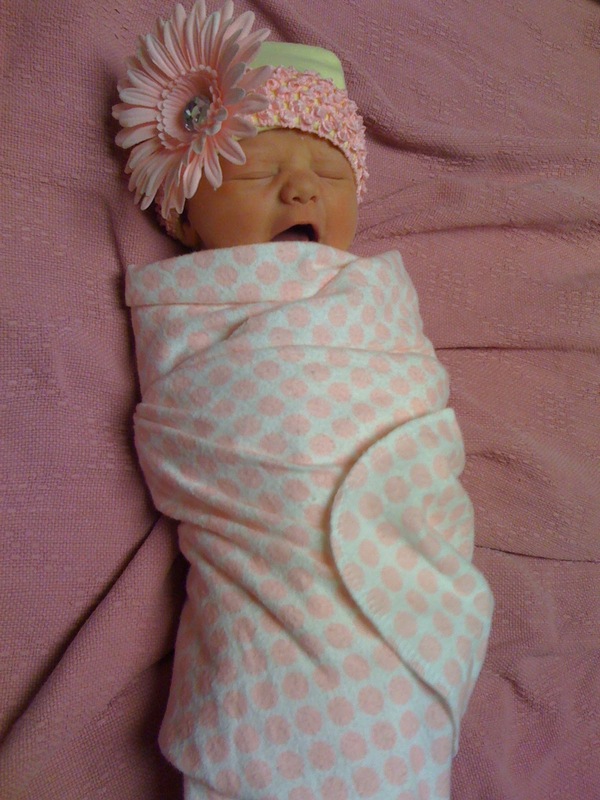 Baby Ella, we are SOOOOO glad you came into our lives!!!!!! What a joy to be there when you arrived!!! Thank You, Jesus, for arranging that timing so perfectly!!!! Love to the Phillips home in Georgia from the Phillips home in Texas!!!! PS Hello to Daddy John, too!!!! 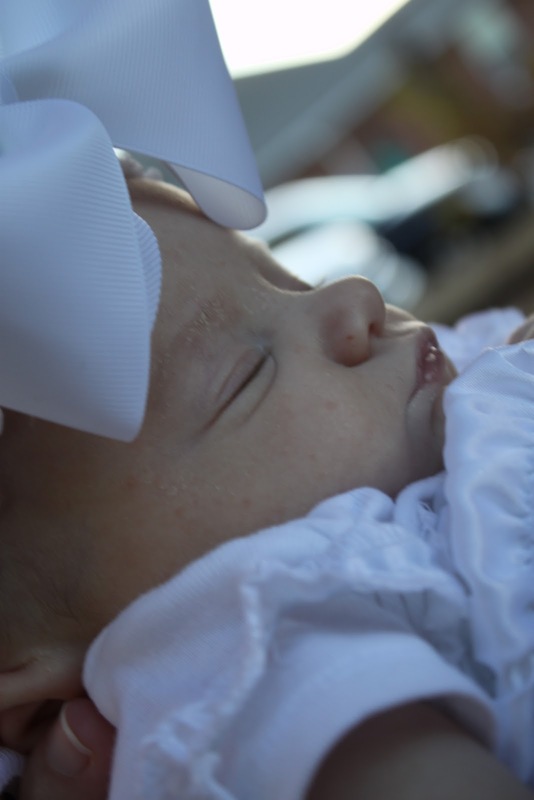 I am so excited to see a blog about sweet Ella!! Can't wait for more posts!